What’s the difference between a masculine and feminine approach to achieving health goals? An even more important question, and one I give my perspective on in today’s video is… What can these two approaches learn from one another? I use the analogy of Adam & Eve as a representation of the masculine and feminine. Note, I’m not saying females are ONLY feminine, and men only masculine. We all have a blend of each energy, and it’s useful to know which one is our go-to, how that helps us achieve goals… and, how it might be holding us back. Watch below to see what I mean, and feel free to leave a comment and let me know what you think! 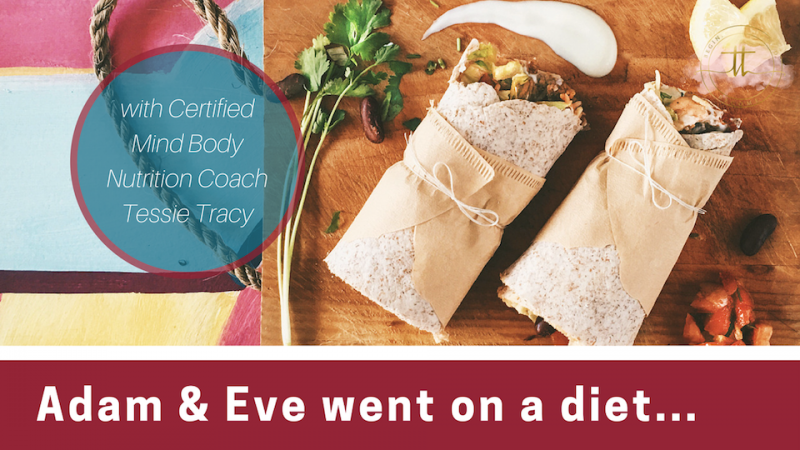 Want to learn how to set and achieve your health goals in a way that incorporates the strengths of both masculine and feminine energy? Download the free Goal-Setting Checklist! This is my signature goal-setting checklist, and I’d love for you to have it free! What are your insights and thoughts on today’s video? Leave a comment below and lmk!